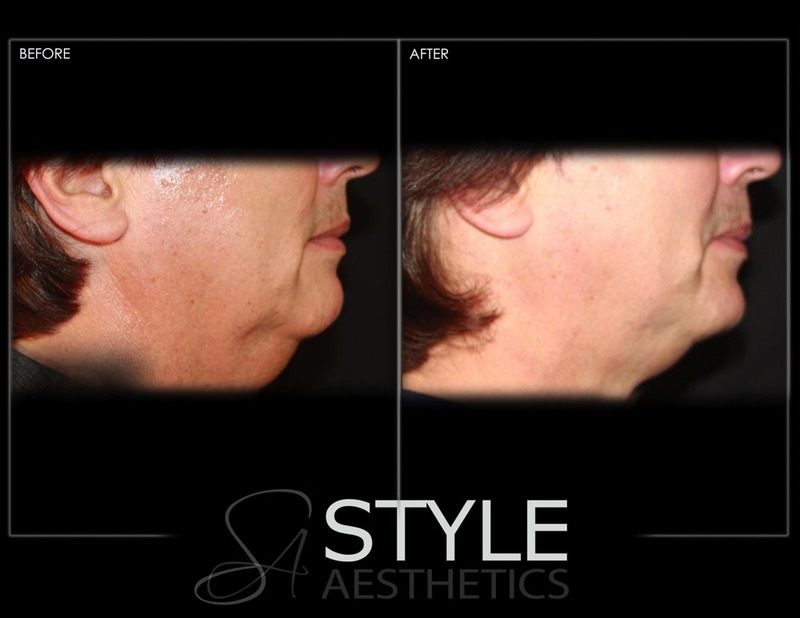 Double chin is a common problem that affects both men and woman. 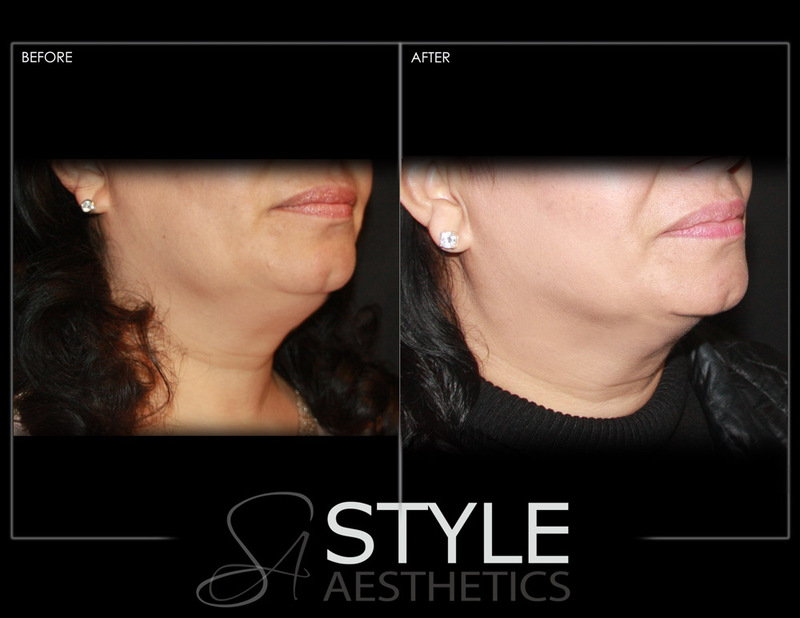 Accumulation of fat tissue under the chin is what gives rise to a double chin. 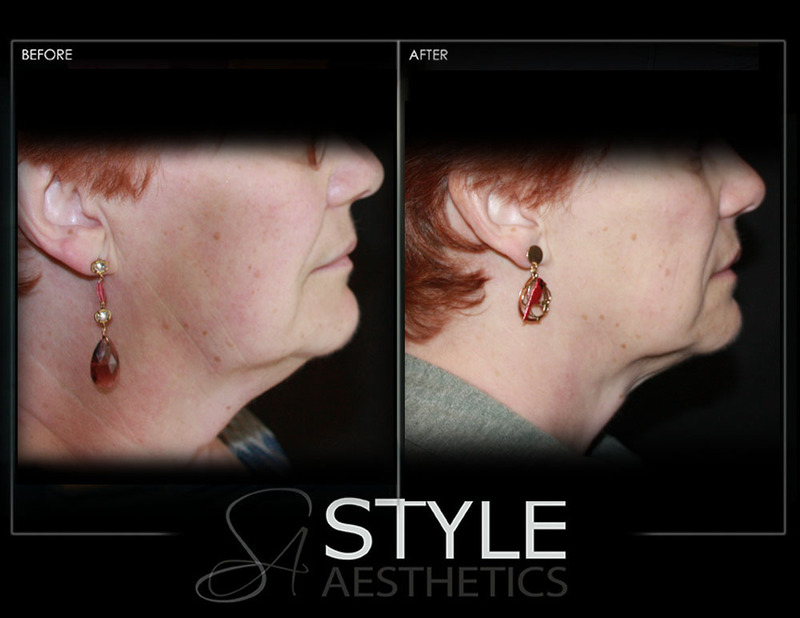 In the past, expensive surgical procedures were carried out to get rid of double chin like liposuction and Botox. 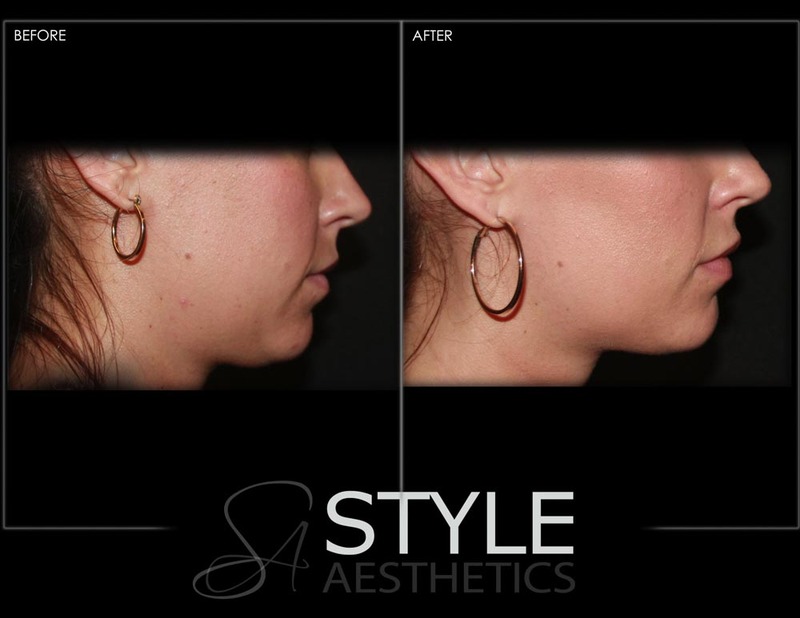 Recent breakthrough for the treatment of double chin has emerged – Kybella! 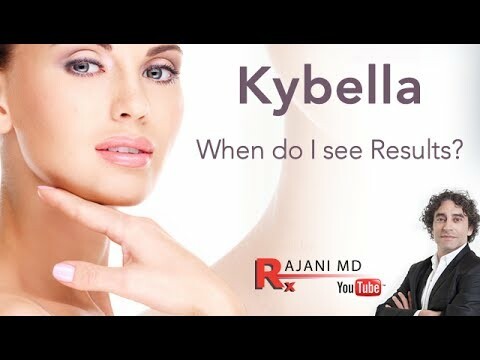 Kybella is a drug that has been approved by the Food and Drug Authority (FDA) for the treatment of the reduction of fat in the chin – removing that horrible double chin. There are minimal side effects and high success rate. The drug basically follows the natural principles of fat dissolution in our own body. The body produces a substance known as deoxycholic acid which is responsible for destruction of the excess adipose tissue in the body. Deoxycholic acid specifically targets the cell membranes of the adipose cells. It penetrates the fat cells causing them to burst. 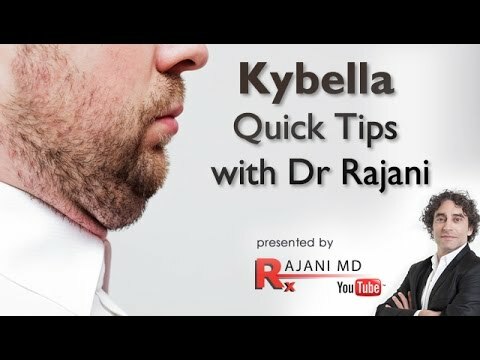 Kybella works along the same lines. 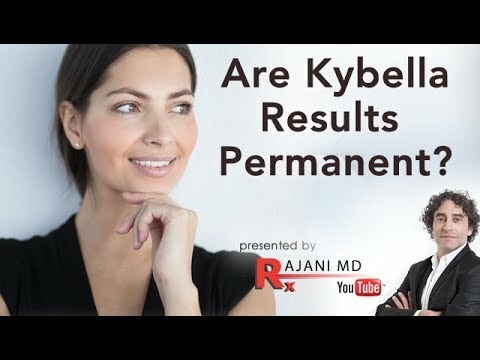 Deoxycholic acid in Kybella injections causes the fat cells to burst, thus reducing the fat accumulated in the submental space. The drug is injected by Dr. Rajani or one of his Cosmetic Nurse Injectors. The target site is carefully demarcated before the procedure is carried out since the drug is effective for use only in the submental region. More than one treatment may be required if the amount of accumulated fat is high. 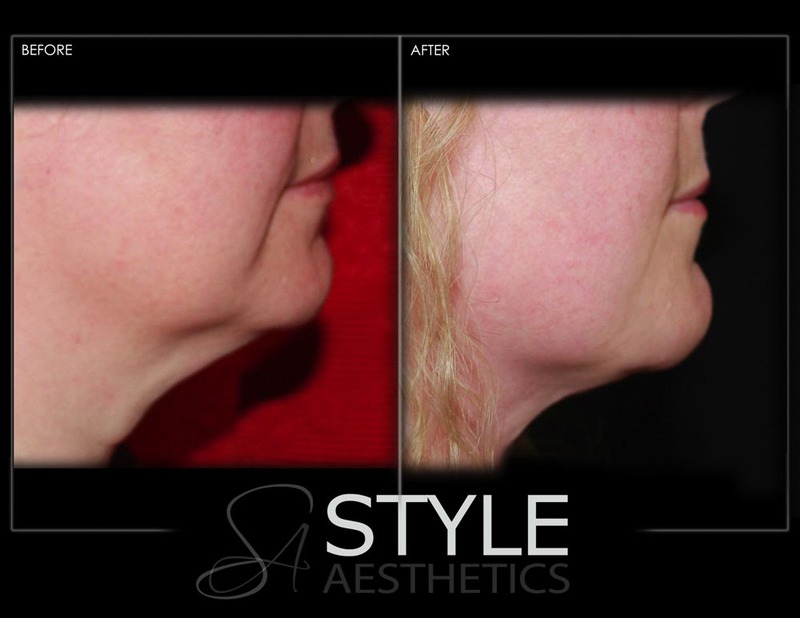 We recommend you coming in for a complimentary consult and working with us to determine the best treatment plan to remove that stubborn fat under your chin.